Kevin Russell Argues for Petitioner in McFadden v. United States | Goldstein & Russell, P.C. 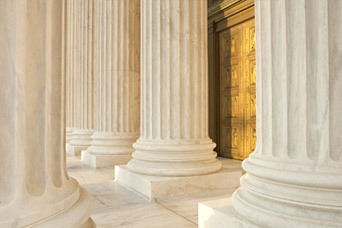 On April 21, Kevin Russell argued before the Supreme Court on behalf of the petitioner in McFadden v. United States. The question in the case is whether, to convict a defendant of distribution of a controlled substance analogue the government must prove that the defendant knew that the substance constituted a controlled substance analogue.